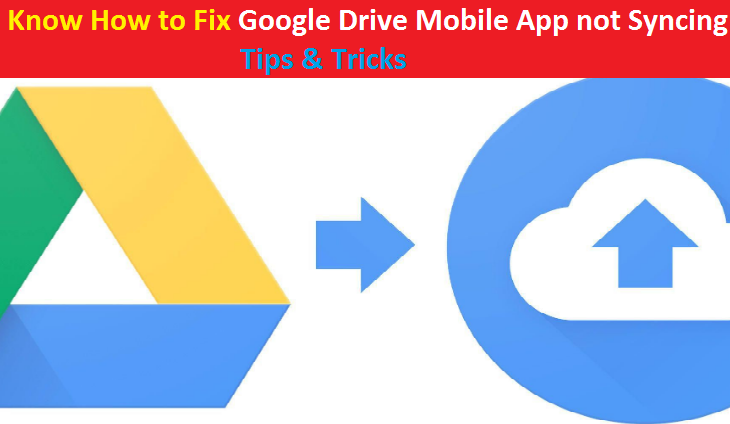 This article will help you to fix Google Drive mobile app not syncing issue with several recommend methods. As we know that Google Drive is popular cloud computing services which is mostly used worldwide. 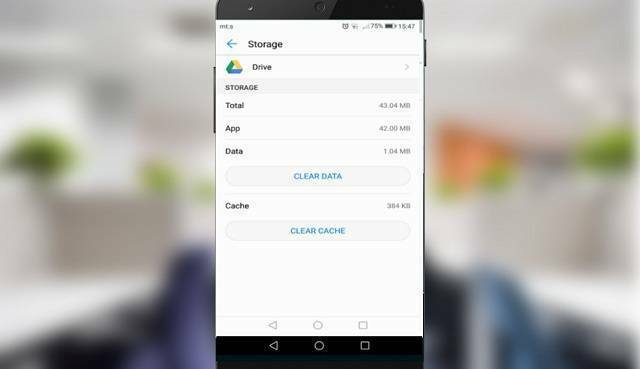 It provides multi-platform support and 15GB of free storage which helps to those users whose Android phones has not enough space for storage. Google Drive cloud service allows the Android users to store up to 15GB and multi-platform support. Let’s take have a look at Google Drive. Google Drive is one of most popular cloud computing service, file storage and synchronization service. It allows the users to stores files on their server, Synchronize files access devices and share files as well. It also offers apps with offline capability for Windows OS, MacOS, Android OS and iOS based devices. Additionally, Google drive offers users with 15GB of free storage as well as 100GB, 200GB, 2TB, 10TB, 20TB and 30TB storage options with paid plans. 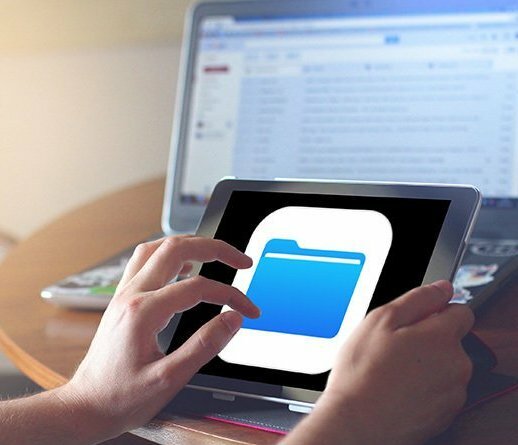 Now comes to sync issue, Users are complaining that they have uploaded files on Google Drive from Windows PCs and when they tried to see this uploaded files on their Android phone or iPhone, then they faced problem with Sync. Users noticed the message like “Google Drive mobile app not syncing” on their device. However, they are asking for solution on online forums. If you are one of them and facing same type of problem, then you are in right place. To fix this issue, you can follow the instruction given below. If your Google Drive app is not sync on your mobile, then you can do one thing i.e., refresh the Google Drive app. At first, you need to go for Google drive and when it appears, then swipe down to refresh the app. You may also close the app and re-open it again, and please check if the problem is resolved. Step 2: Make Sure Transfer Files only over Wi-Fi options is disabled. Step 3: Check if Sync is enabled. Simply tap on menu Setting > Backup & reset. If you are using Drive on multiple-platform, this may lead to issue in syncing. In that case, you can try to sign-out from Drive from your PC, mobile, tablet. After that, you should try to sign-in again on your Android device and check if the problem is resolved. Step 4: scroll down to check if there is an update available for Google Drive. If yes, then update it. In that case Google Drive mobile app not syncing, you can try it on the web browser installed in your device. At first, open Chrome browser or any other browser and sign-in with your Google email ID and password to proceed in order to fix Google Drive not sync on Android phone. If Google Drive cloud computing service app is working properly on your device, then you should try to uninstall the app immediately. After that, you can install the Drive app again on your device from Play Store. Once re-installation process finished, you must check if the trouble is resolved. Step 6: Finally, tap on Clear Data option. Once process finished, you can check if the problem is resolved. I am sure this article helped you to fix Google Drive mobile app not syncing with several methods. You can choose either one or all procedure to fix this issue as per System requirement. If your System has malware or spyware related issue, then you do one thing. You can scan your computer with very powerful antimalware Reimage that is able to delete all junk files or viruses from your device.